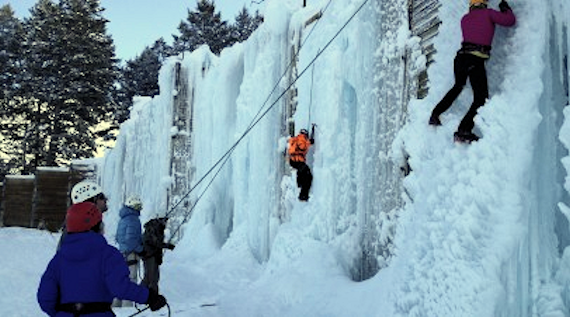 NEVER CLIMBED ICE BEFORE? No problem! OK — I’m psyched to get climbing! Where do I go?